LulzSec, the online hacking collective, targeted a number of gaming sites this week in what appears to have been a systematic attack on the gaming community. Branded Titanic Takeover Tuesday, hackers under the LulzSec banner managed to mount a DDoS attack against a number of sites, including online magazine Escapist (whose users had been angrily commenting on LulzSec's previous attack on Bethesda), as well as Eve Online, Minecraft, League of Legends and FinFisher. As always, LulzSec kept everyone updated on its Twitter page and even asked people to phone in and request a target to be hacked. "And that concludes our DDoS party: Escapist Magazine, Eve Online, Minecraft, League of Legends + 8 phone requests. #TitanicTakeoverTuesday," said one Twitter post. 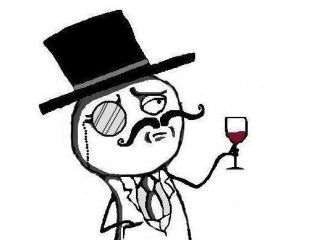 Within an hour the LulzSec Twitter account also posted: "Now accepting calls from true lulz fans - let's all laugh together at... gamers." This is the latest in a long line of hack attacks administered by LulzSec. Just last week, the group targeted the NHS just to show it has security problems.